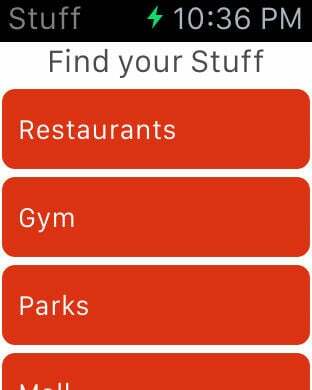 A very simple and straight forward app to find stuff you are looking for around you. 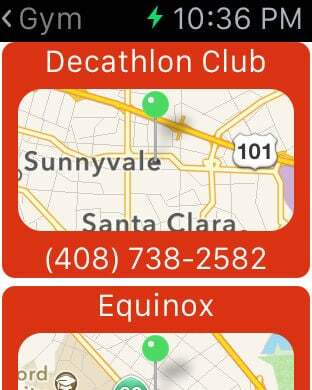 Use the iOS app or the Apple watch app to look for stuff like Restraints, Gyms, Schools and many more things around you. 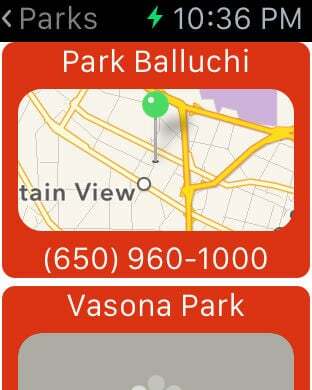 The Interface is simple and straight forward and removes all the extra items out of it where it will provide you only two items - a phone number and a map - Click on the map to go there (get directions) or call the number. Just the Stuff you are looking for.